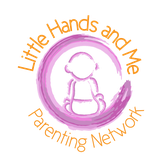 Little Hands and Me Parenting Network is Saskatoon's most encouraging, compassionate, diverse one of a kind center for baby activities, child development, and Parenting Education!! 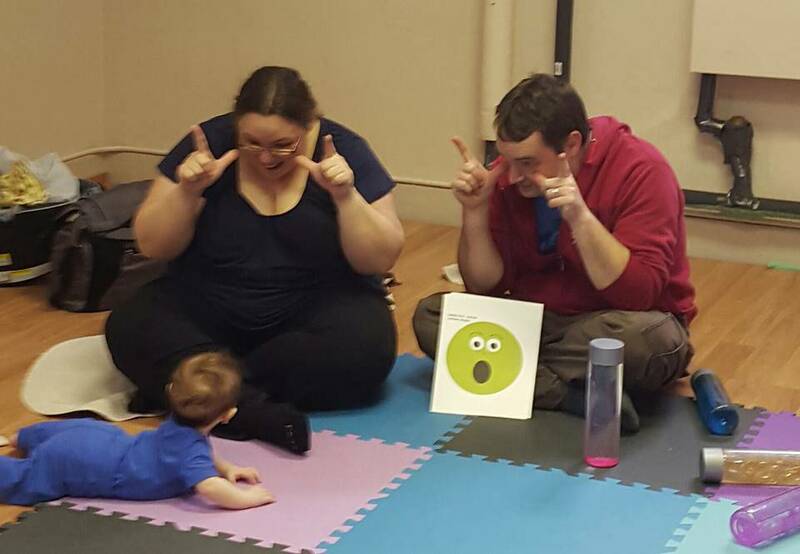 Imagine communicating with your baby at 6 months of age. 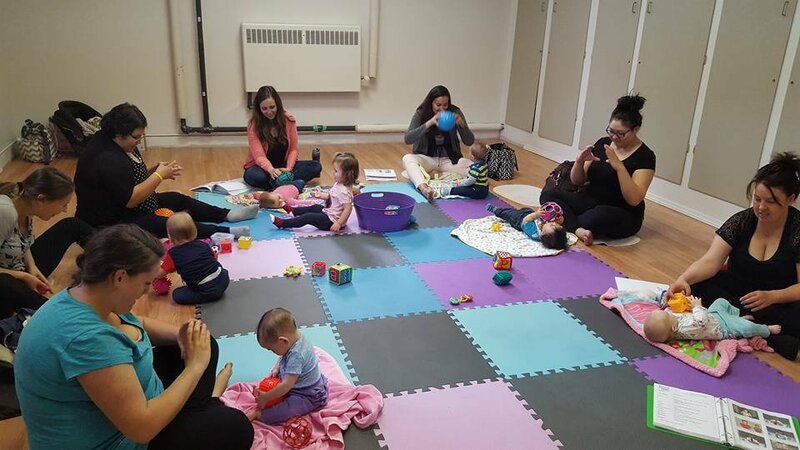 Feel the excitement and energy of learning Latin dance with your baby and toddler. Relieve stress and anxiety with learning alternative Positive Discipline tools. 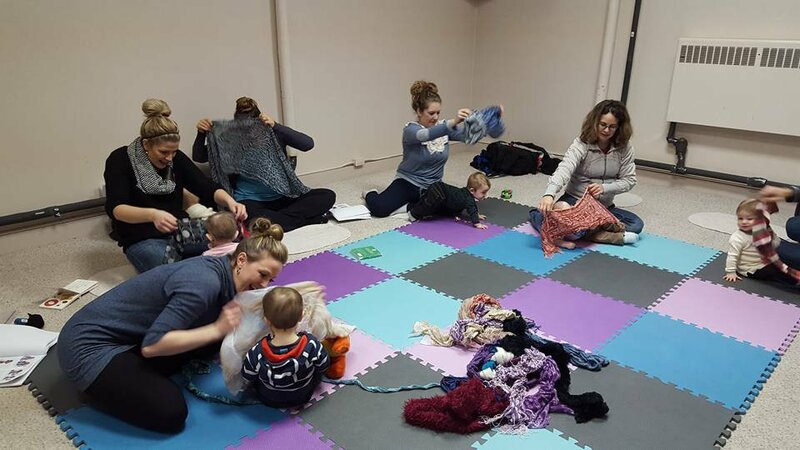 Enjoy the closeness of your child as you learn to baby wear!! 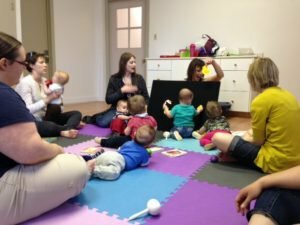 Join a Together Strong Community and participate in a wide variety of mommy/daddy and me and parenting programs! Feel connected to your family and community by joining our award winning and internationally recognized programs. 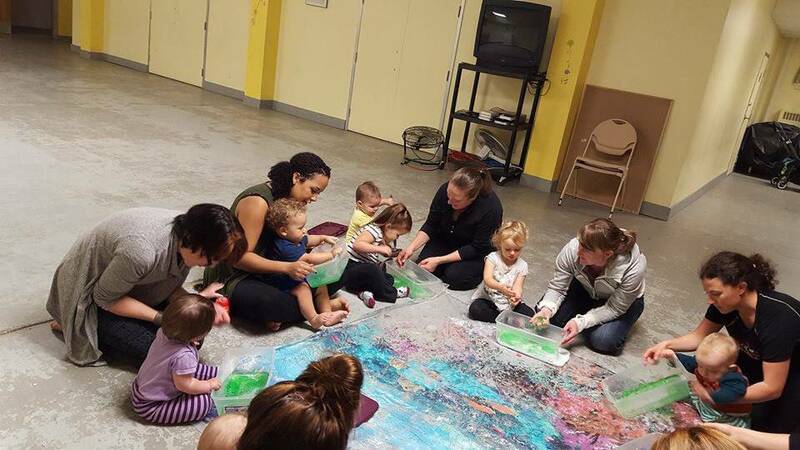 Little Hands and Me offers a wide variety of enriching and engaging classes for you and your little ones. Tanya shares her knowledge and experience while walking with your on your parenting journey. Meet new friends, grow in your parenting skills, share and be supported in those parenting adventures and yes even the trials. Little Hands and Me will help and encourage you to become more confident in yourself as you parent your greatest treasure.